The Shearin Group has been a top Producing South Bay Real Estate Group for over 25 years. We are affiliated with Christie’s International Real Estate, a global network, offering exclusive home and luxury real estate services to buyers and sellers worldwide. Our network includes 135 Affiliated brokerages operating from 1,117 offices, with 32,000 real estate professionals in 42 countries. Admittance to the Christie’s network is extended only to real estate brokerages that demonstrate a proven record of success in luxury property sales. Strand Hill Christies International Real Estate Co. is the #1 real estate firm in Manhattan Beach. Cindy has been a local South Bay REALTOR for over 25 years. She is affiliated with Strand Hill Properties/Christie’s International Real Estate and is consistently rated in the Top 1% of Realtors nationwide. 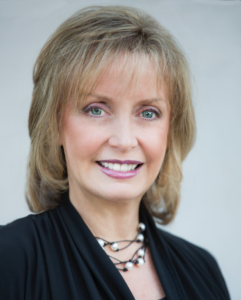 Her years of experience in working with buyers and sellers in home sales and purchases enables her to provide expert assistance in making her clients’ visions and desires a reality. Cindy’s seasoned and superior negotiating skills, combined with her unmatched knowledge of the area, ensure that you will maximize your results whether buying or selling. 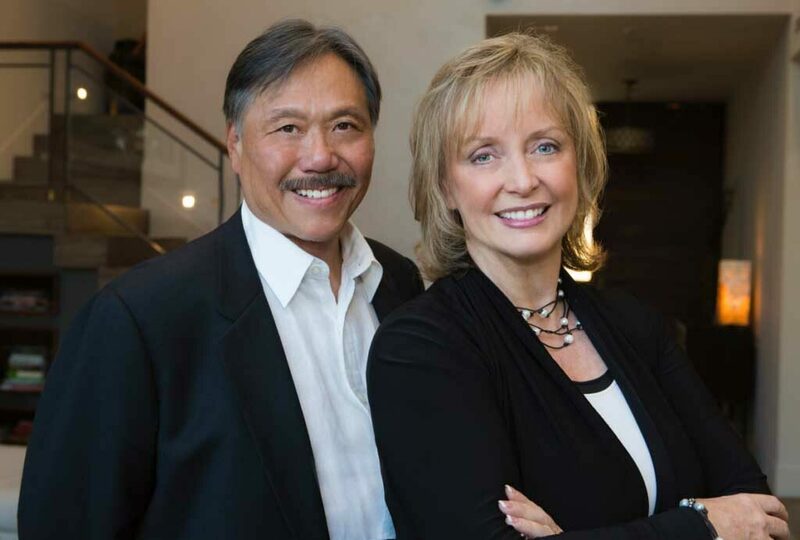 However, what makes working with Cindy truly a unique experience is her years of success in the design, development, and construction of numerous new home projects in the South Bay area. She can assist in the execution of a project from the ground up, including financing, through her knowledge of and access to the best builders in the business. Please visit Cindy’s testimonials to see what her many satisfied clients have to say about the level of service Cindy Shearin and The Shearin Group provide. You can contact Cindy’s office, direct (310-546-1501) or cell (310-200-8318) or email (Cindy@TheShearinGroup.com) to request a confidential appointment to discuss what The Shearin Group can do for you. 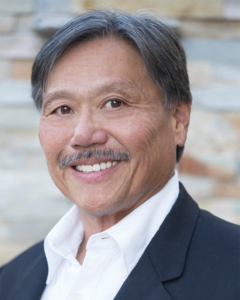 Bill has been specializing in and selling residential properties in the South Bay for the past 14 years. He is a graduate of the University of Southern California and has a Physician Associate Degree from UCLA Medical School in Los Angeles. Prior to his real estate career, Bill owned, marketed and operated a successful Emergency Clinic in West Los Angeles.